CHICAGO (WLS) -- A mother and daughter reported missing from Chicago's Brighton Park neighborhood were found in good health, police said. Tamara Gowisnok-Lazak, 38, and her daughter, 7, were last seen in the 2900-block of West 38th Place around 3:30 a.m. Monday. Police said the pair may have been heading to Springfield in a black 2007 Ford four-door sedan. 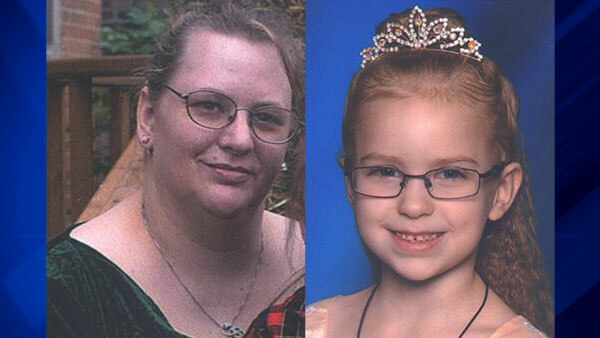 Police sent out an update around 11 p.m. Monday, saying mother and daughter were located safely.